The full-fledged research atomic-layer-deposition (ALD) system, model Picosun SUNALE R-200 Advanced, is featuring a hot wall reactor for temperatures of up to 500°C, an ozone generator, a plasma generator as well as the capability to handle three liquid and three solid precursor materials at the same time. 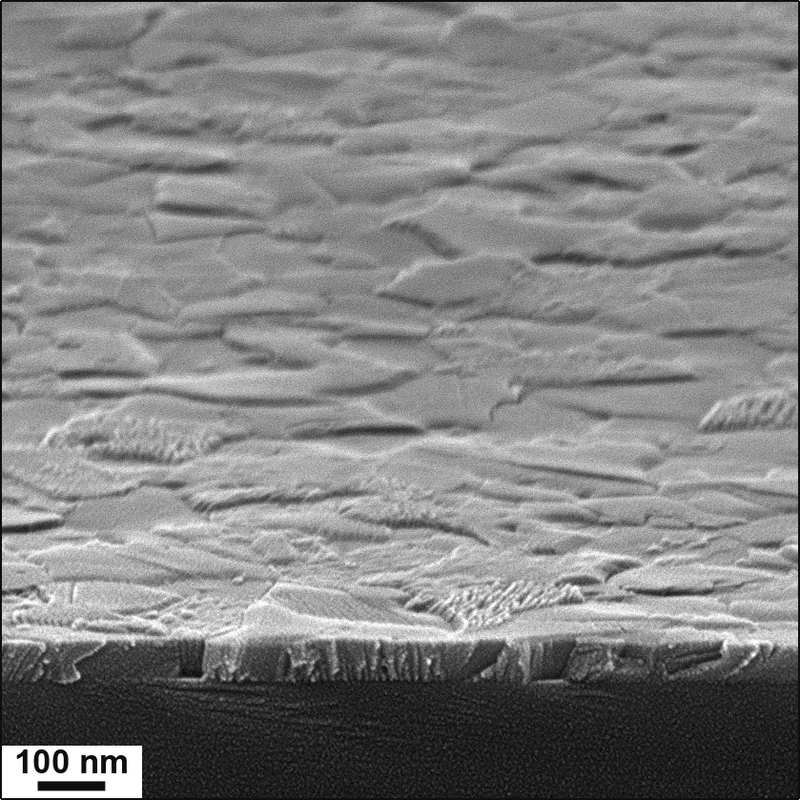 The “Picoflow” mode allows for coating of highly irregular surfaces with high aspect ratios of up to 1:2000. A powder holder enables coating of micropowders. 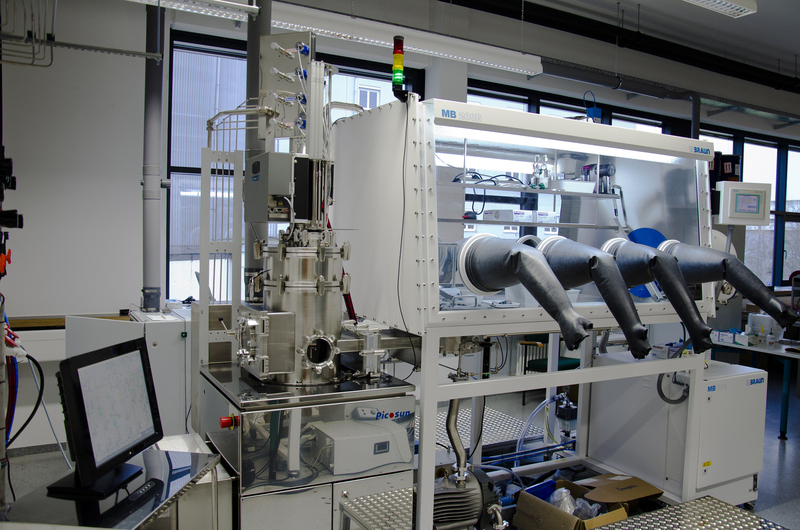 Sensitive samples can be handled in an argon filled glove-box and loaded into the process chamber through a load-lock. For this purpose the carrier gas can be switched from N2 to Ar.